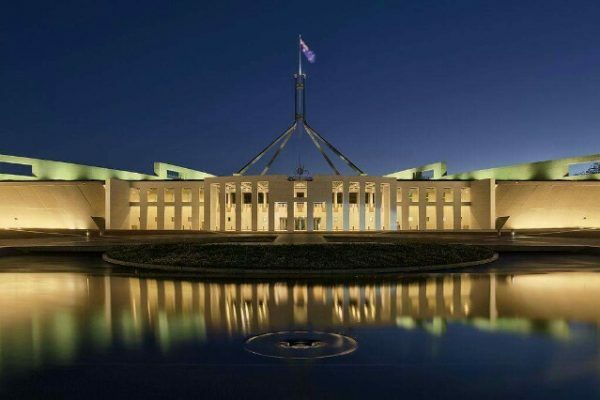 Are you having issues with your 189 visa application? If you are, or have had, issues with completing your 189 visa application online, please email us so we can get them resolved. The Department of Immigration have now provided responses some of the queries Oz Kiwi have put to them. 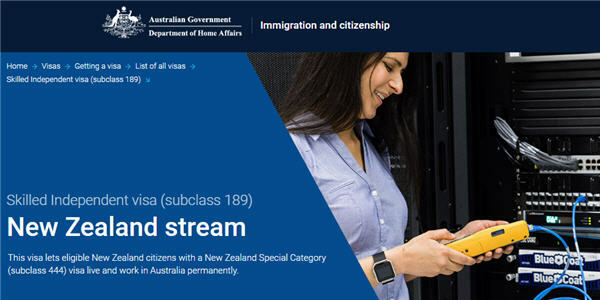 You can also email the Department of Immigration’s 189 (NZ) stream processing team or contact them via social media.